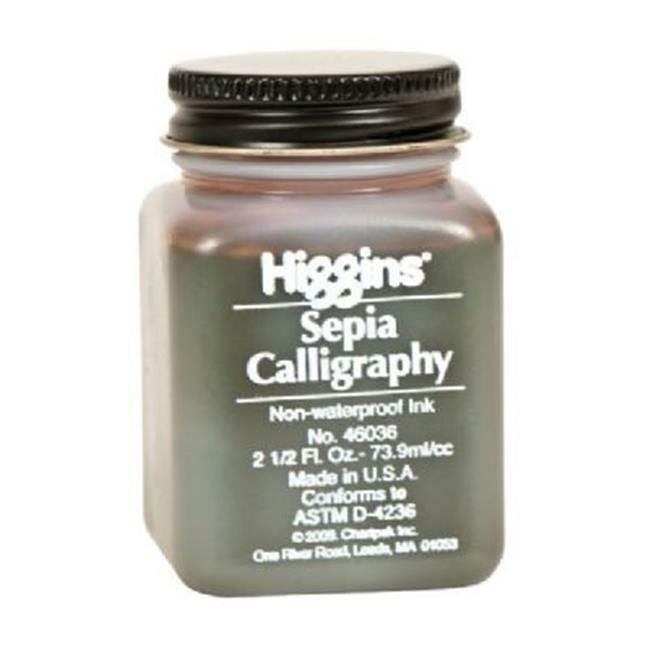 Rich, antique brown color for use in calligraphy and fountain pens with an especially free-flowing formula. 2½ oz. jar.